This introductory course utilizes digital photography and computer technology to produce artistic works. 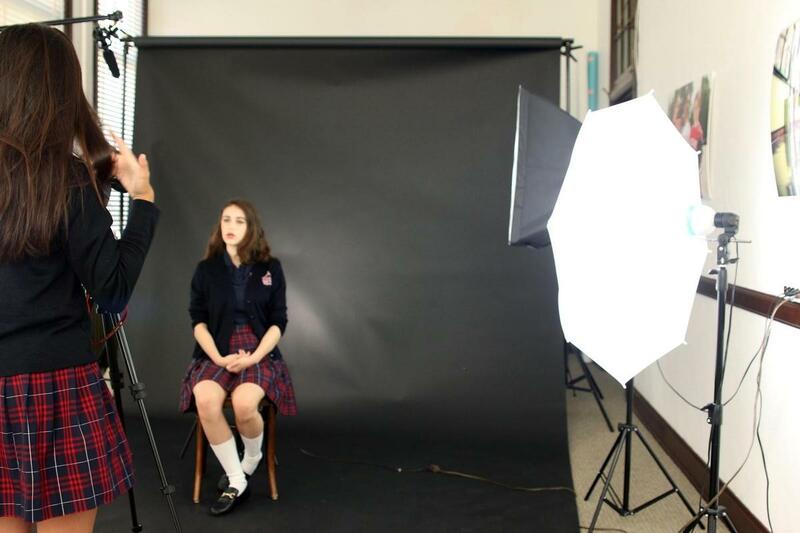 Students will learn the principles and elements of design, digital single-lens reflex (DSLR) camera techniques, photo-editing and digital illustration. A background in visual art is beneficial, as some assignments will incorporate traditional art media. 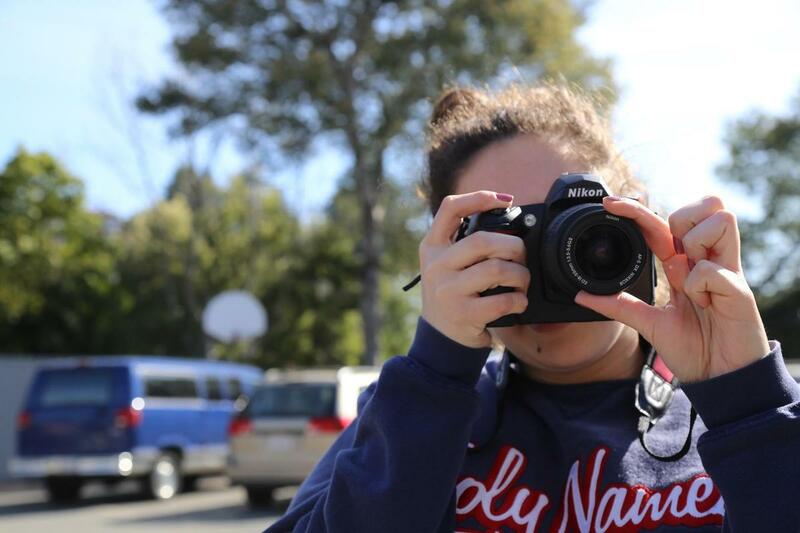 (Grade 10, 11, 12) Film & Video Production introduces students to the artistry and technical elements of film making. Students will learn how to analyze and describe, in writing, a breakdown of the elements of a shot, a scene, and a sequence. Students will simulate entering a video production studio working on various video and media production projects as a team. They will learn how to use the digital software programs iMovie, Adobe Premiere Pro CC and Adobe After Effects CC. The three stages of video production will be covered including Pre-Production, Production and Post-Production tasks. Students will learn scripting, story boarding, shot techniques, camera movements, sound and basic lighting techniques. Students will also learn the basics of directing and editing. Students will be responsible for the creation of a short film each semester in a genre & style of their choice as well as entering into select film festivals throughout the academic school year. Film and Video Production is part of the two-year Digital Arts program.